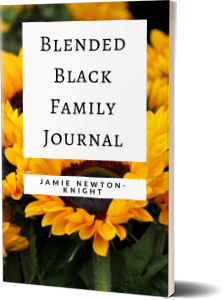 I am Jamie Newton-Knight & I am the Blended Black Family Strategist. In addition to having a full time job, I am a wife, mother of 4, Coach and Speaker! My goal is to equip blended families with the tools they need to tackle some of Blended Families top issues & to help families journey through this blended experience as Drama-Less & Stress-Free as possible. I am the happily married wife of Orlando and the mother of 4 beautiful children ages 23, 17, 5, and 2. We are the product of a Blended Family in multiple ways but let’s keep it simple for now! When I met my husband in 2008, I already had my 2 older children (Daughter and son). We were then married in 2010 and I had our son in 2011 and recently our daughter in 2014. 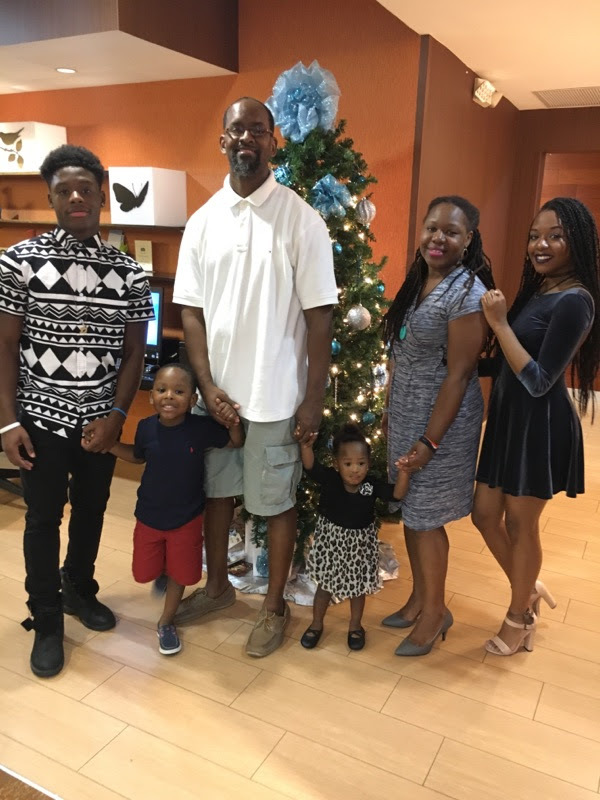 We are a happy blended family and have learned, through experience, how to navigate this blended life, Drama-less and as stress-free as possible.